Published 15th April 2019 at 325 × 400 in Cats Looking For Homes. ‘Millie’ 3 year old Female. 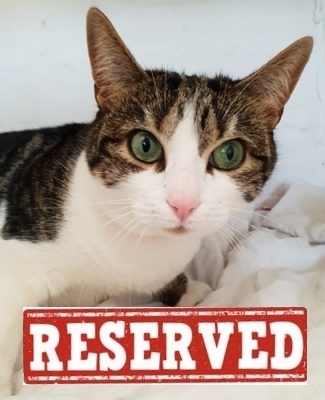 Millie is looking for a new home as her owner has had to move house and is unable to keep her where they currently live.